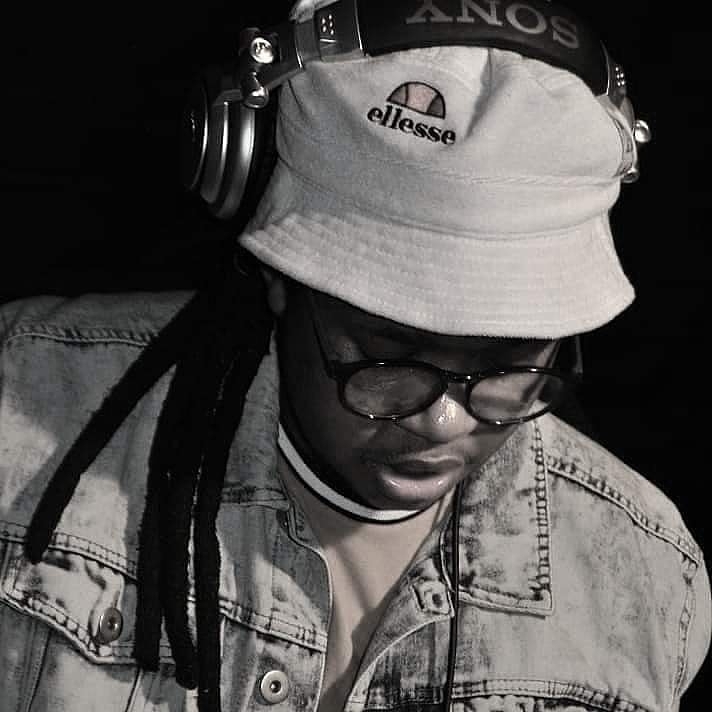 Gaba Cannal is dropping some heat with Dladla Mshunqisi. Amapiano producer Gaba Cannal is all set to release a brand new track with Dladla Mshunqisi titled AmaGama (words). The song is actually a remix of Dladla Mshunqisi’s collabo with Prince Bulo and Nokwazi Dlamini. You can hear clear vocals of Dladla Mshunqisi alongside the broken beat that we know to be associated with Amapiano holistically. Gaba Cannal’s rendition couldn’t be any more different from the original, taking that its a Gqom track that was converted to Amapiano. Furthermore, the rendered version still kept the radio feel going. The only thing both tracks have in common is Dladla’s loud party voice and we are looking forward to the public release of the tune. Gaba Cannal also live streamed the beat making process of the remake on Facebook as he revealed how he made amendments and adjustments with his fans, which is a very creative and interactive tool he uses to engage with his followers. Are you feeling this tune?